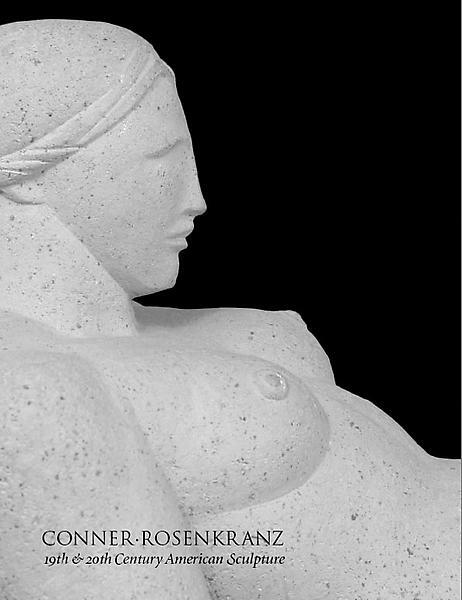 The fourth in a series of catalogs with illustrated essays on examples of sculpture from gallery inventory. Essays on 26 artists by Janis Conner and guest authors. Artists include Alexander Archipenko, Henry Bannarn, Paul Bartlett, Karl Bitter, Gutzon Borglum, Henry Kirke Brown, Pierce Francis Connelly, Cyrus Dallin, William Hunt Diederich, Abastenia St. Leger Eberle, Harriet Whitney Frishmuth, Sidney Gordin, Herbert Haseltine, Carl Paul Jennewein, Max Kalish, Edward Kemeys, Hermon Atkins MacNeil, Paul Manship, Elie Nadelman, Hiram Powers, Augusta Savage, Jacques Schnier, Hans Schuler, John Storrs, Edward Thaxter, and Albert Wein. 64 pages. Published fall 2007.